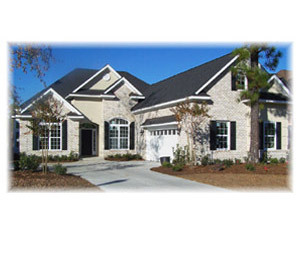 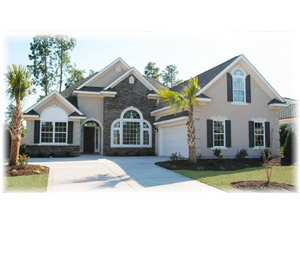 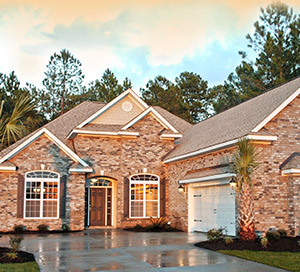 Our 3000 Series Plans are upgraded home plans for communities such as Plantation Lakes, Cypress River and Wild Wing Plantation. 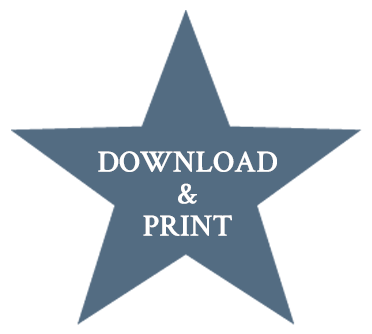 Please select the below buttons to view, download and print PDF House Planss about our upgraded home plans. 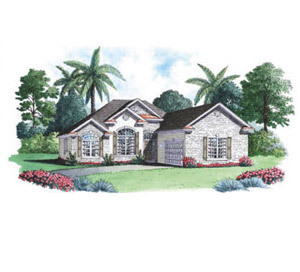 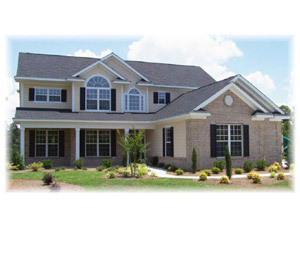 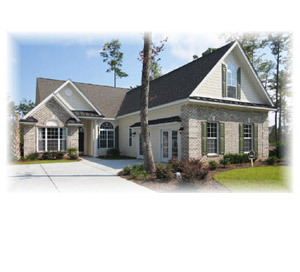 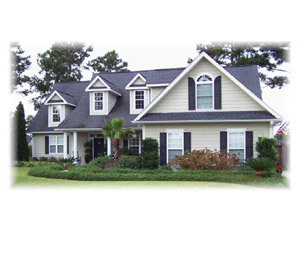 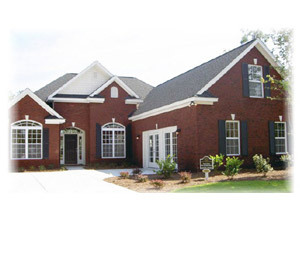 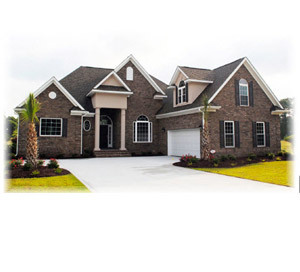 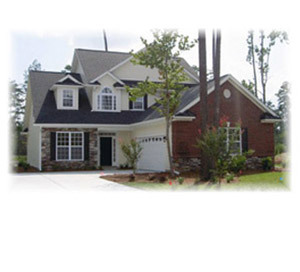 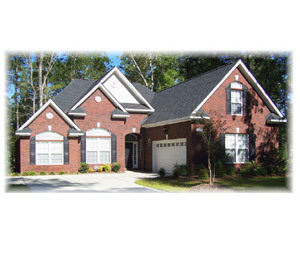 The first button is a combined House Plans which contains all home plans in this series. 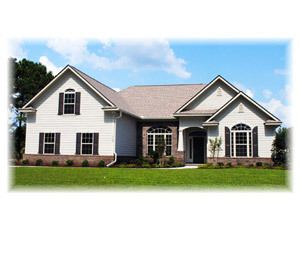 All other buttons contain information on each specific house plan.